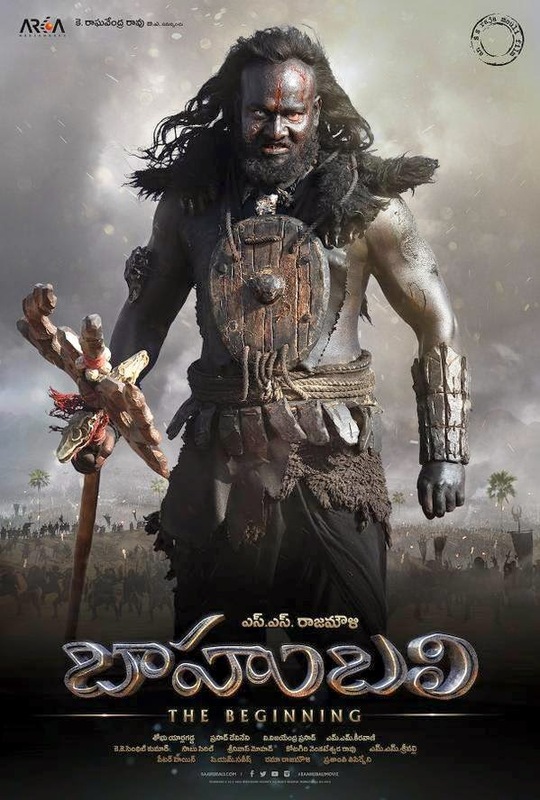 Here comes the New Poster of ‎Baahubali‬...Kalakeya WarLord. "Blood quenches his thirst, Violence gives him peace. Commander of a 100,000 barbarians!!!"